An online presentation is a useful tool to increase your visibility. However, with the sheer volume of Powerpoint and video presentations online, actually achieving it can be a challenge. 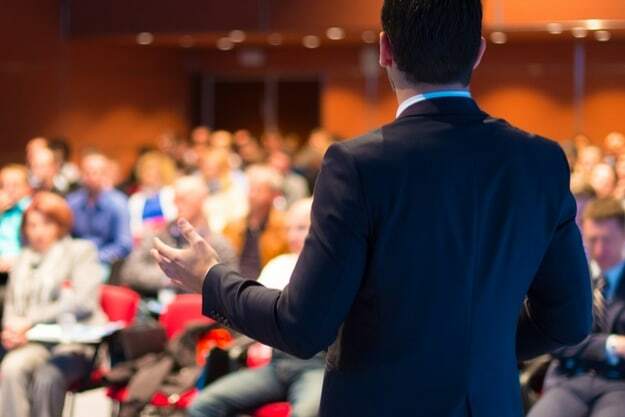 Let me teach you how to build a presentation that delivers your message clearly to your audience, so that it effectively converts casual listeners into clients. You need to know what’s on your clients’ minds in order to reach them. Before you go into a conversation, you need to ask yourself important questions about your clients. What’s their vision? What challenges hinder them and what rewards give them the drive to move forward? It’s also important to take note of the words they use to talk about their problems, their pain, and their joys. You need to mirror what words they use to talk about success and how they measure it. 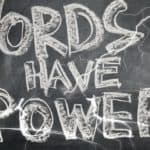 When you use their words in your presentation, they know you’ve been taking notes. They also know you’ve been listening and tuning into their culture. I always talk about storytelling in Message to Millions. Lived experience connects, because each one of us is wired for stories. Hearing one is how we evolve. Great presentations like the ones in TED are built around story structures. You can outline your presentation like a hero’s journey. If you’ve seen a summer blockbuster movie recently, you know what I’m talking about. It involves a hero’s quest to solve a dire problem. Things start off downwards but track upwards through a hero’s actions. You can apply the hero’s journey like this. First, you talk about your client’s problem and why it must be solved. Perhaps, you can add the solutions they tried but unfortunately failed to solve the issue. And then you talk about the solution you’re offering, why it can solve the problem, and what potential benefits your listeners will reap if they sign up. It’s tempting to maximize the space on each slide. However, filling each one up can crowd your client’s attention and muddle your message. Each slide should contain only the details that build up the moment. The generic recommendation is for one slide to have one major point and three sub-points. You can even just use one point per slide. The reason why some sales pitches fail is because some presentations monopolize the conversation. Always think about how you can shake your talk up by accounting for audience reaction and participation. 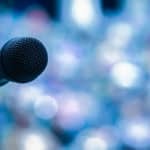 A well-placed joke, an entertaining anecdote, or a simple exchange factored into the flow of your presentation can turn a stale presentation into a performance. Keep in mind that online presentation software can be a crutch in themselves if you over-rely on them and make them do the talking. Nothing ruins an authentic moment quite like stock photos or generic clipart. Stock material communicates to the audience that your brand is unoriginal and shopworn. You need to shake things up in the design department. Invest in original designs to increase your branding. Powerpoint is a great tool, but sometimes the designs are stagnant. If you need to use new materials and a different look, there are free Powerpoint alternatives out there like Prezi or SlideRocket. Once you get to the end of your presentation, you need to remind your listeners about the challenges and the rewards of your solution. This engages their sense of commitment and empowers them to action. When you stoke their passions and remind them of their commitment, chances are you’re going to get a resounding “yes” to what you’re asking them to do. Online presentations are opportunities. They’re something your clients can replay over and over and something you can re-use to talk to more and more people. Take advantage of the moments that your work provides you. Follow these steps to crystallize your message and get people to act on the solution you are offering. Do you have a trick you use when presenting? Or a tool like a rabbit out of a hat? 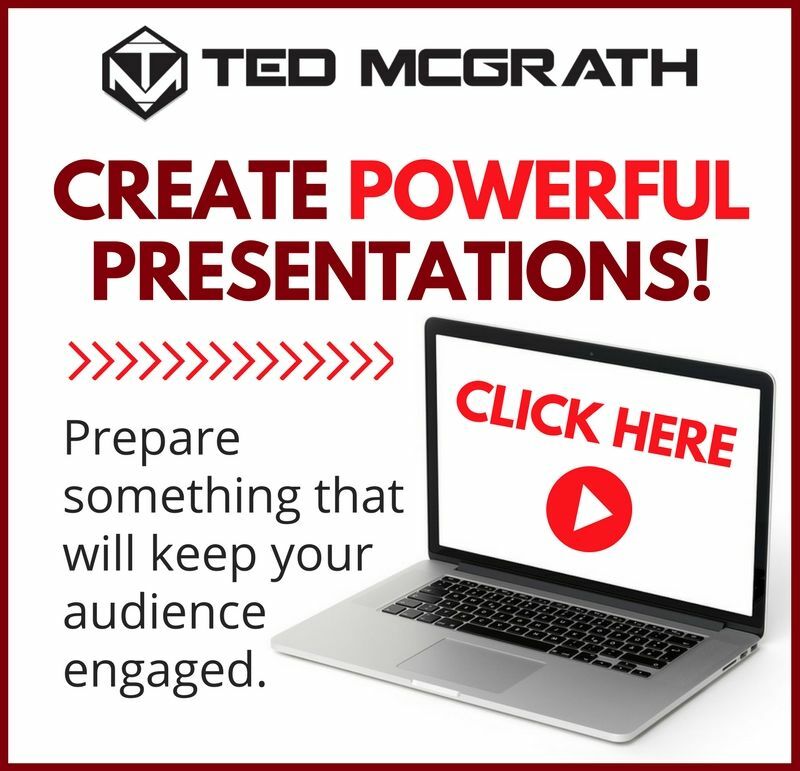 What do you do to make great online presentations? Let’s have a conversation in the comments section down below.